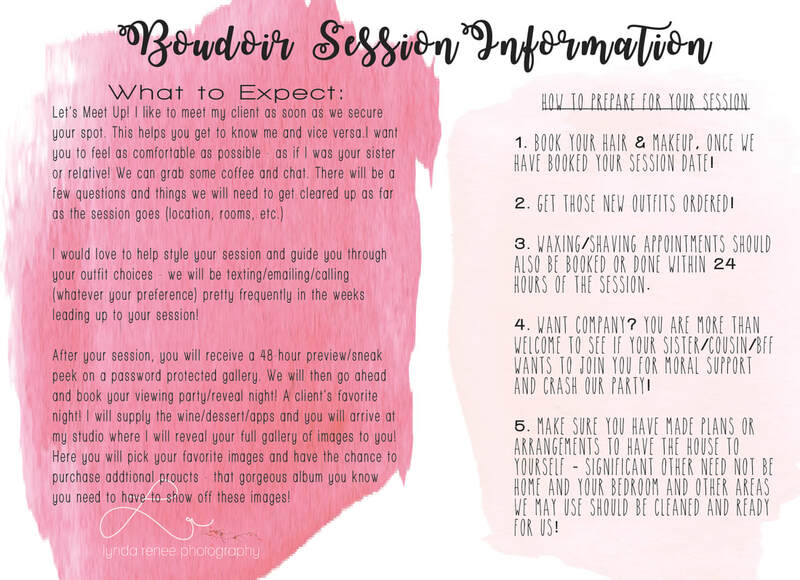 Are you ready to feel absolutely beautiful? ​"Life is too short. Do the photoshoot!" 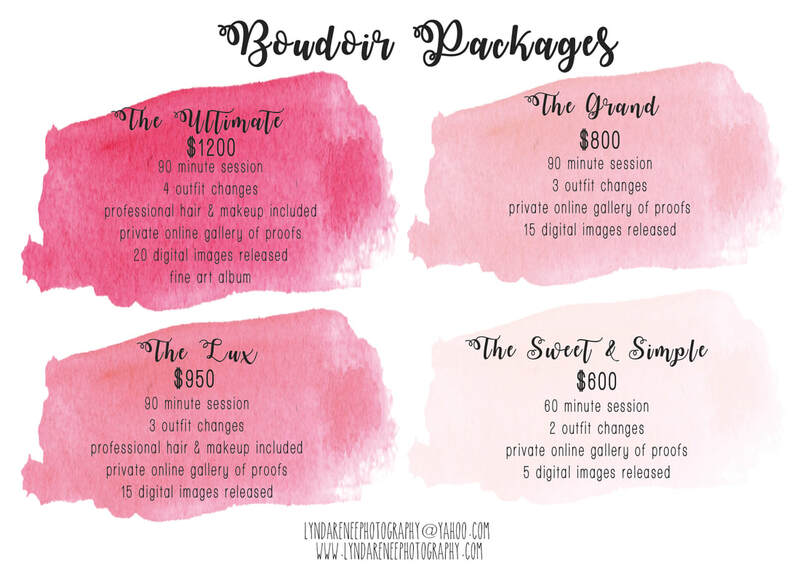 Are you interested in a boudoir lifestyle shoot? Go ahead and fill out that form below and let's start chatting! are and to capture these images for you to forever remember. Let's have some fun! You deserve it.